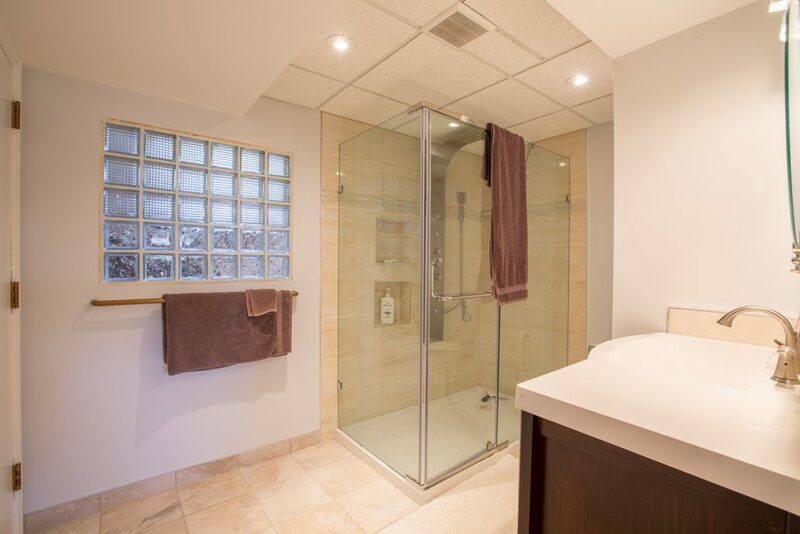 BASEMENT RENOVATIONS | EDMONTON | Call for FREE quote 780-436-1548. 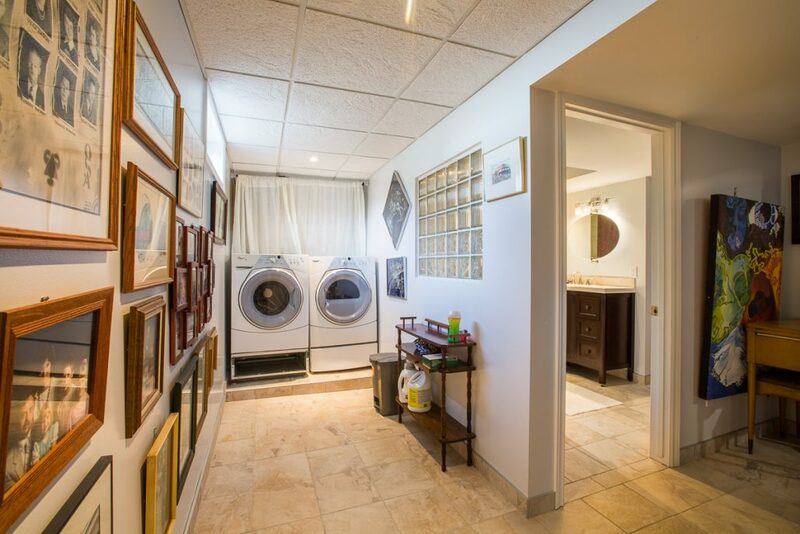 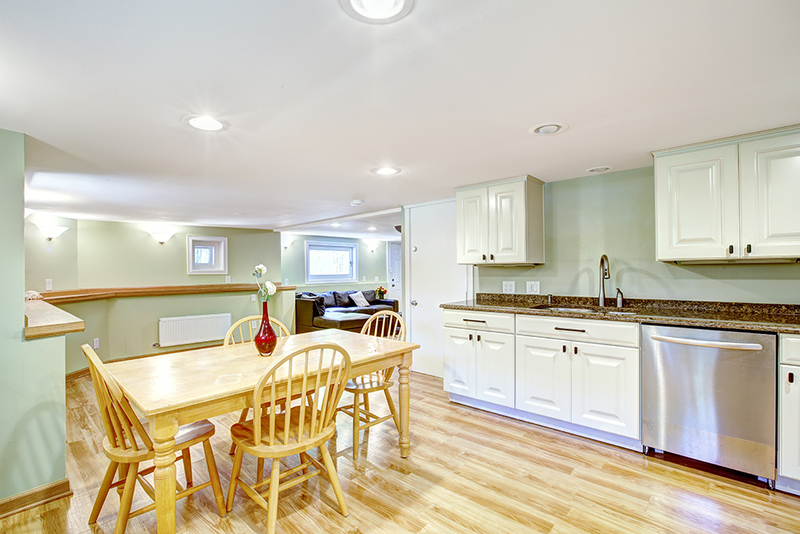 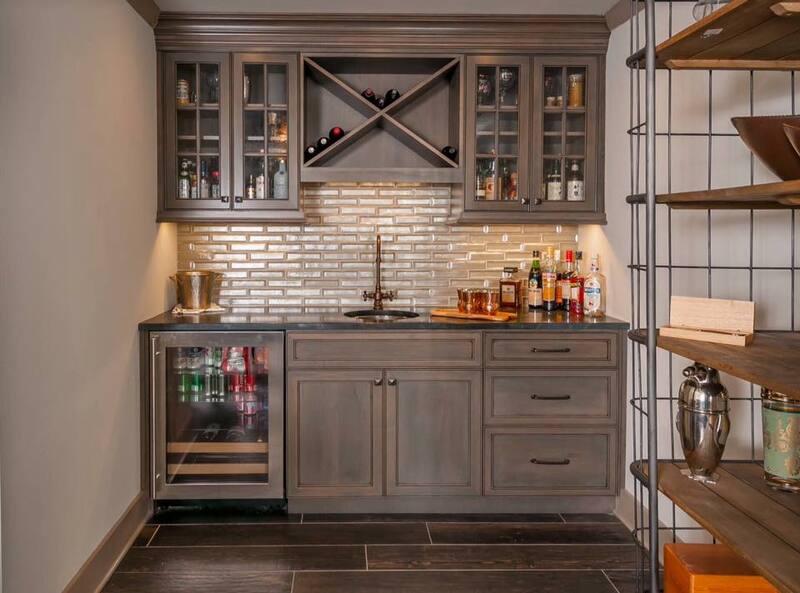 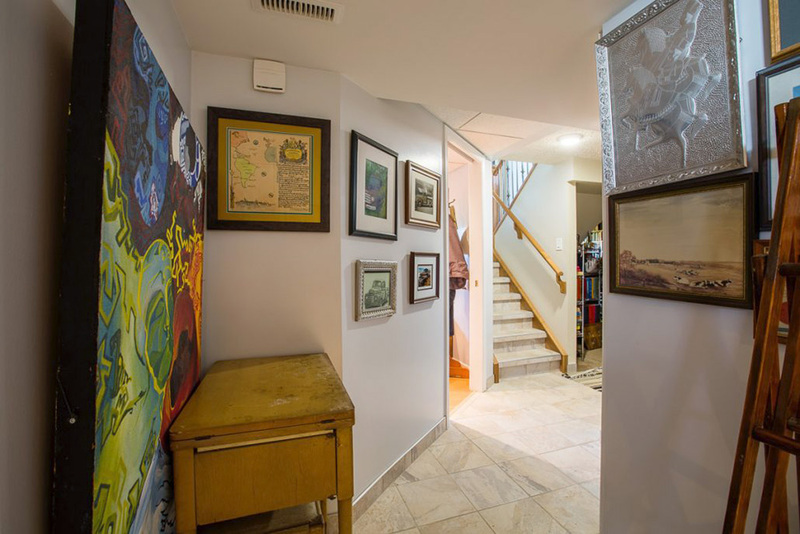 Basement Renovations Can Increase Your Space and Your Storage! 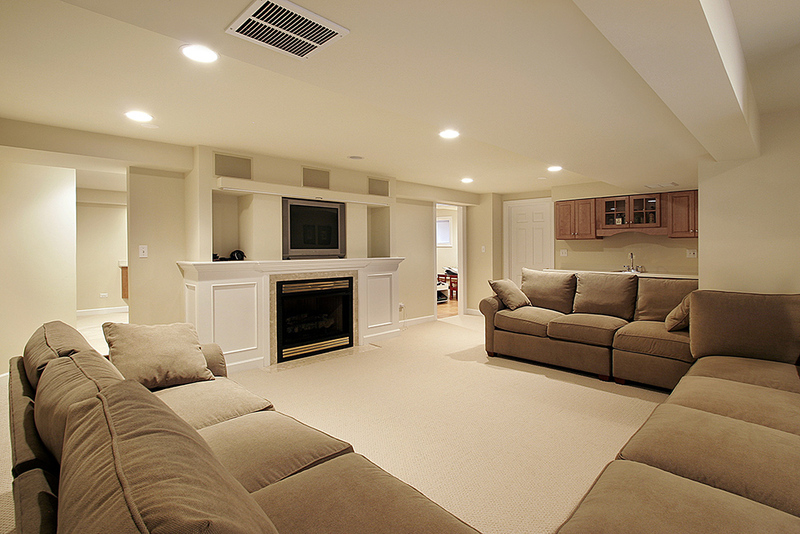 Many times basements can be dull and boring due to the lack of light. 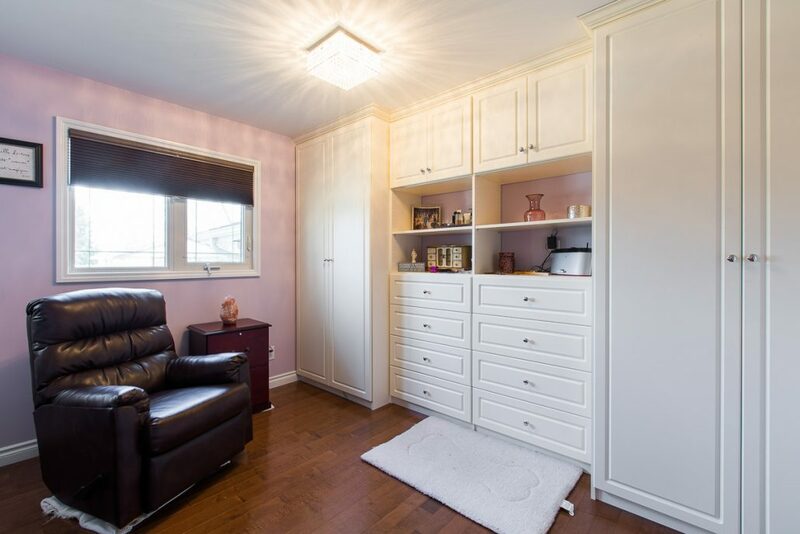 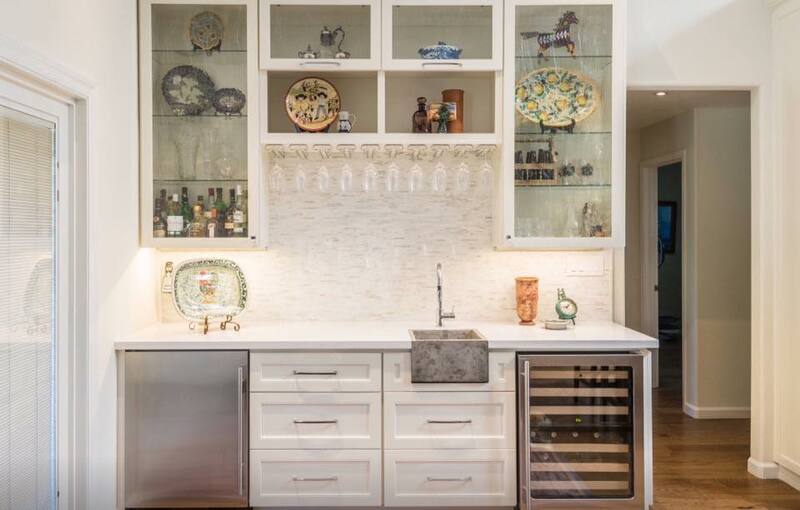 Our designer is excellent at adding recessed lighting exactly where it is needed and giving the basement rooms the enhanced look that they need. 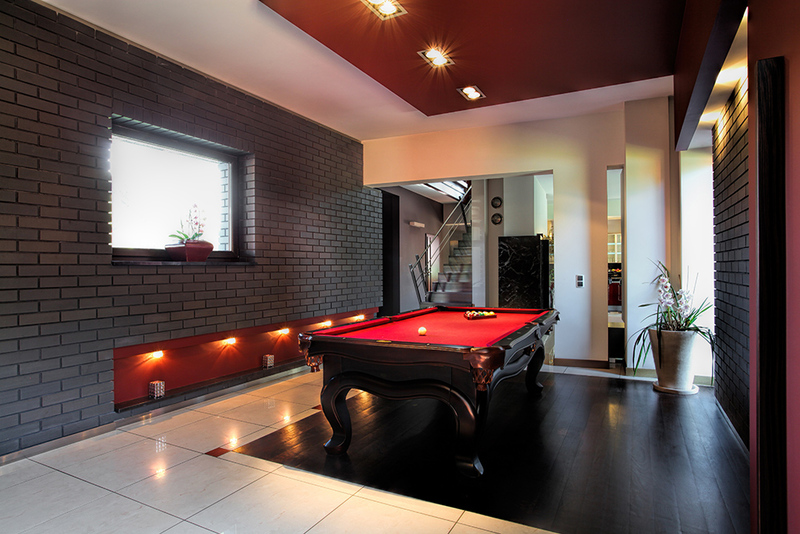 Whatever you wish for your basement, contact us and we will be happy to give you a free quote on your requirements, there is no obligation.